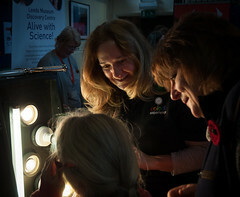 Otley Science Festivals were started in 2008 by Marty Jopson and two members of the Management Committee of Otley Courthouse Arts Centre, and interested people from the local community. 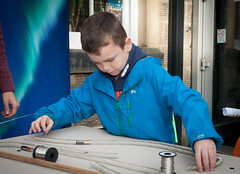 The Festivals cater for children and adults from 5 to 95, with a wide variety of events and activities. 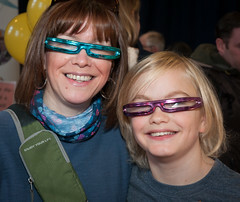 The Festivals have proved extremely popular. 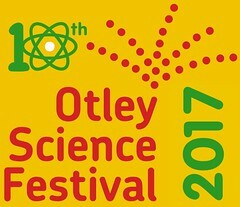 The aim is to raise the profile of scientific subjects of all kinds, to introduce new aspects of science, to increase awareness of and widen participation in science, to interest children in careers in science and to bring nationally regarded and talented speakers to Otley. 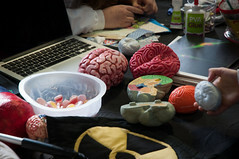 Festivals take place over a week in November, culminating in the free Family Science Fair on the Saturday. 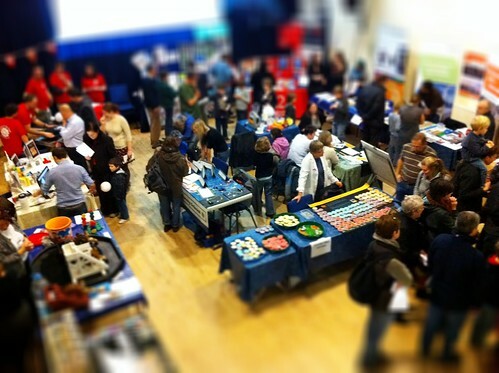 Most events take place at Otley Courthouse Arts Centre. 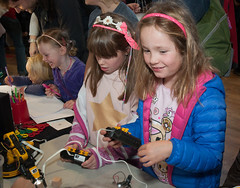 The Science Festivals have shown that there is considerable interest in scientific subjects locally, both from adults and children. 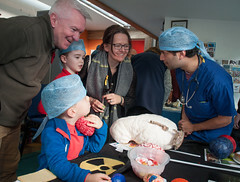 The committee very much hopes to be able to continue with the quality and quantity of events, and that the Festival will be able to meet the demand from local schools and the wider public. 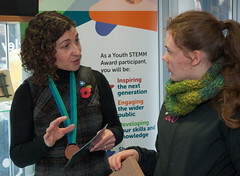 As the IMechE Yorkshire Region Education Officer Iwould like to be sent details of the 2017 event. 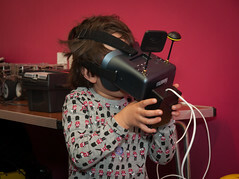 The IMechE has been involved in previous years and I would hope this continues in the future. Hi – sorry for any delay in replying to you. Thanks for your interest. 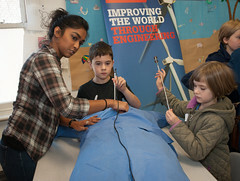 IMechE have been valuable contributors to the Science Festival in previous years and we are pleased that you want to continue this involvement. I will send you details about the 2017 event very shortly!